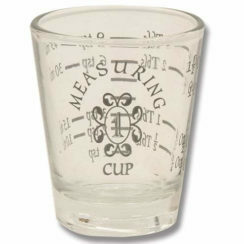 The Winco Stainless Steel 1OZ X 2OZ Jigger is a measuring device used in bars. •1 oz. x 2 oz. 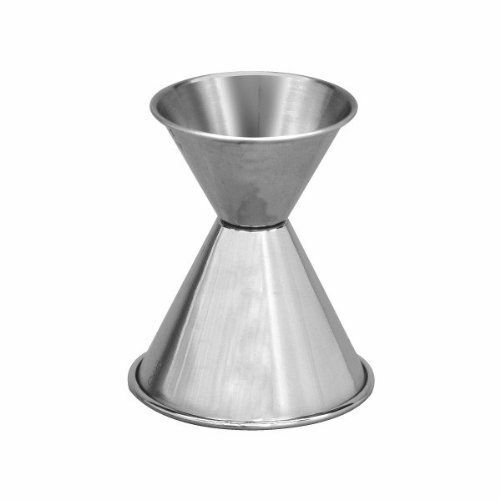 The Winco Stainless Steel 1OZ X 2OZ Jigger is an hourglass shaped measuring device. 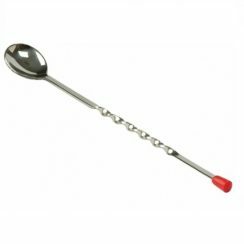 In order to use this Jigger efficiently, hold it between thumb and forefinger, or between your first and second fingers. 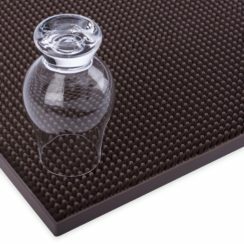 Hold the jigger steady, and fill it brim-full with your liquid of choice; and then it’s easy to quickly tip the contents into a shaker or mixing glass. 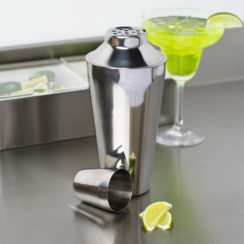 It is constructed of heavy duty stainless steel. It will last through use after use. While Winco products are made to meet the high demands of a restaurant kitchen, they are also available for the serious home chef! 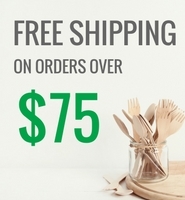 Check out our other Winco Bar products while you are here.